Online casino players have to read and understand the casino bonus terms and conditions to avoid disappointment in the future. Casino bonuses are attractive, but players will be in for a disappointment if they do not read the bonus terms and conditions properly, the terms and conditions are usually hidden away in fine print and are not that easy to understand. It’s important that you shouldn’t hesitate to clarify their doubts with the casino’s customer care representative to save themselves from a bad bonus experience, this can be done easily via the online chat available at nearly all the UK online casinos. Wagering requirements refer to the number of times players have to wager their bonus amount or bonus plus deposit amount to clear the bonus and become eligible to withdraw their winnings. For example, consider a 100% up to £100 bonus offer with a wagering requirement of x10. 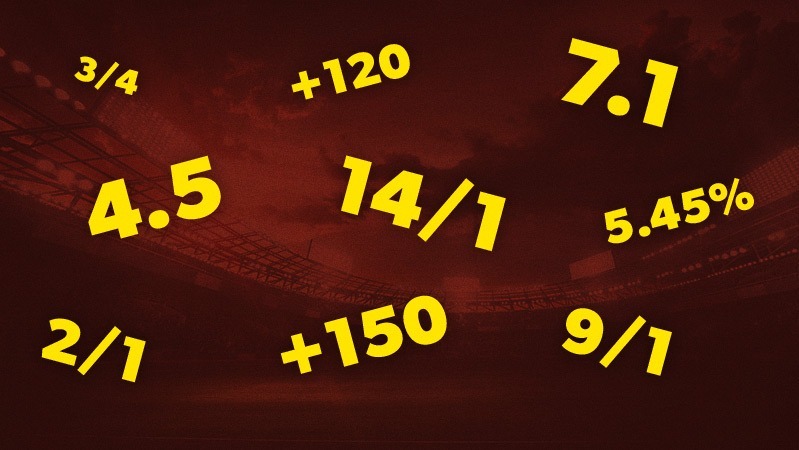 To clear the bonus and become eligible to request payout, players have to wager 10 times the bonus offer or £1000. In other words, they should place bets worth £1000 on a variety of online casino games. Players should make sure if the wagering requirements include any game restrictions or weightings. If the wagering requirements are associated with game restrictions, certain games will not contribute towards meeting the wagering requirements. 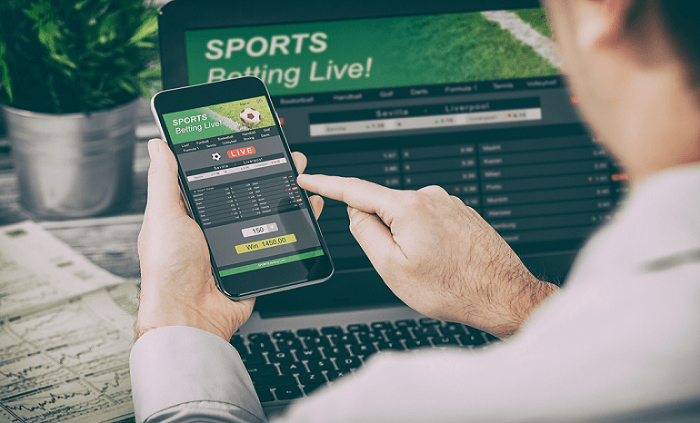 If the wagering requirements are associated with game weighting, some online casino games will contribute only partially towards meeting the wagering requirements. Only a small percentage of the bets placed on these games will be counted towards fulfilling the wagering requirements. Players should also check if the wagering requirements apply only to the bonus amount or to the bonus plus deposit amount. For example, consider a bonus offer of 50% up to £100 and a player makes a deposit of £200 to claim a bonus of £100. The casino has a wagering requirement of x10. If the wagering requirement applies only to the bonus amount, players have to wager £1000 to be able to request a payout. If it applies to the bonus plus deposit amount, players have to wager £3000 before they will be allowed to request a payout. Understand the online casino bonus. Before playing its recommended you should understand if they are claiming cash bonus or a play bonus. Players can withdraw a cash bonus as soon as they satisfy the wagering requirements, but they can never withdraw a play bonus even after satisfying the wagering requirements. They can withdraw only the prizes won by using the play bonus. In case of a cash bonus, players can withdraw their winnings plus any bonus amount left in their account. For example, a player who lost £50 of the £100 he had received as a bonus before satisfying the wagering requirements can withdraw his original deposit amount plus what is left of his bonus funds. In case of a play bonus, the online casino removes whatever is left of the bonus amount once players have satisfied their wagering requirements and want to withdraw their winnings. Players can withdraw all the money they have won while using the bonus, but they can never withdraw the play bonus. 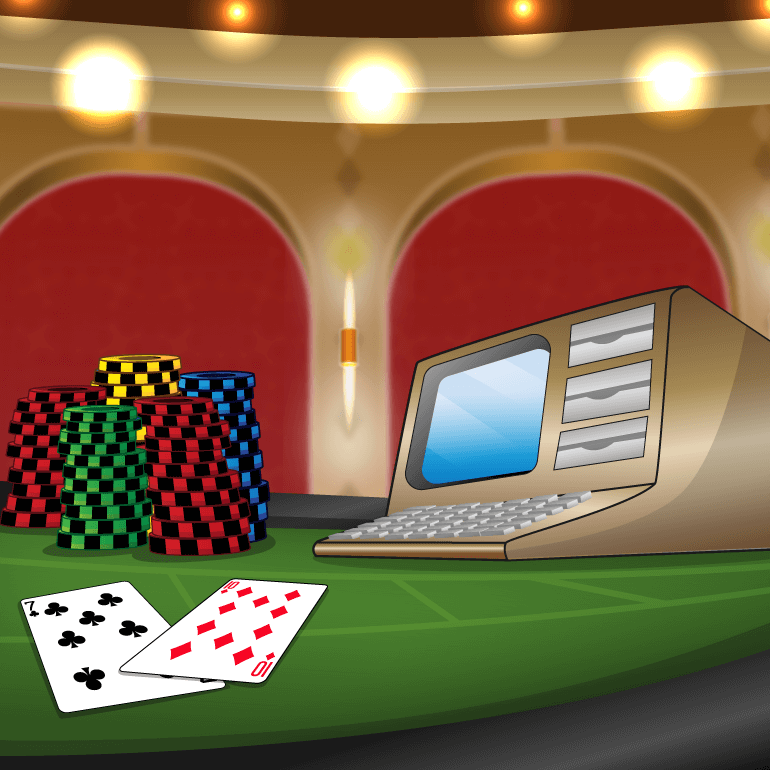 Many online casino players simply do not notice the fact that online casinos include terms related to the size of bets that can be placed with bonus funds. Bonus terms related to bet limitations state that players cannot place bets exceeding a particular level. Usually, these limitations are expressed as a percentage of the amount given away as a bonus. If players place bets that exceed the limitations, the online casino may forfeit their bonus, stating that they have wagered too much. Interestingly, a few casinos even impose a cap on the amount that can be withdrawn as winnings. If an online casino has imposed a cash-out limit of £100, players can withdraw only £100 even if they have won a jackpot of £1000. Most casinos say that players have to meet the wagering requirements within the given time, failing which they will forfeit whatever is left of their bonus funds. Casinos give players anywhere between sixty and ninety days to satisfy the wagering requirements. Some casinos just do not consider low-risk bets for bonus clearance. This means that if players place several bets covering most of the numbers on the roulette wheel, their bets will be excluded because they will be considered to be low-risk bets. Study the bonus offers carefully, especially the bonus percentage and the maximum bonus. Never accept a bonus without understanding its terms and conditions, especially the wagering requirements. If the wagering requirement is too high, don’t accept the bonus. Some casinos have wagering requirements as high as x100 or x200 the bonus amount, such bonuses are not really worth it. Wagering requirements in the range of x10 to x40 are quite reasonable. Don’t hesitate to approach a customer care representative if you have any doubt or question about the bonus offer. If the customer care representative is not willing to help you, it is time to leave the casino. Check out game restrictions and weightings to avoid wasting your time on games that do not contribute or contribute very little towards bonus clearance. You don’t have to accept a bonus if you don’t want to. If you don’t like the bonus terms and conditions, request the casino’s customer care to remove it from your account. You can always check your progress in fulfilling the wagering requirements so that you do not try to withdraw your winnings too early. Claim “wager free” or “zero wager” free spins that are utterly free of wagering requirements. Players can withdraw any amount won by using these free spins without having to bother about satisfying wagering requirements.